Convenient location within 5 minute walking distance from Kroger's (grocery), eateries (McDonald's, Domino's, Starbucks, etc. ), gym, and 10 minute walk to UM North Campus. Bus stop right outside the apartment complex (2 minutes walk) with AATA buses 22,23,65 to and from downtown Ann Arbor. Ample parking space available, and installed WiFi account can also be transferred. Fully furnished dining area and bedrooms with queen beds, bean bag, sofa/couch, and dining table for 2-3 people. * Courtyards - 4B4B, 3rd floor, furnished * 5/10-8/5 single room/whole apartment available * Large kitchen * Card swipes twice to enter * Study room, vending machine, gym, lounge, theater, free coffee, snacks… * School bus stop nearby, 5 mins walk to North campus * Regular bus stop beside, 5 mins to the supermarket (McDonald’s, Starbucks…) * CY Plaza nearby, various restaurants * 2 gas stations * Original $860, now very cheap! Private, furnished room available at 1036 Oakland. 5 minute walk to Ross, 2 minutes to a convenience store. Great location and utilities included. 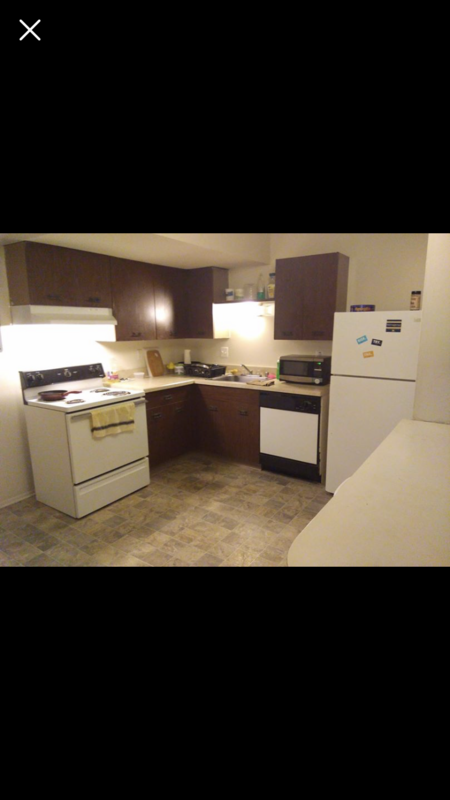 Sublease a one bedroom apartment in Tower Plaza for May and June for a super cheap price! 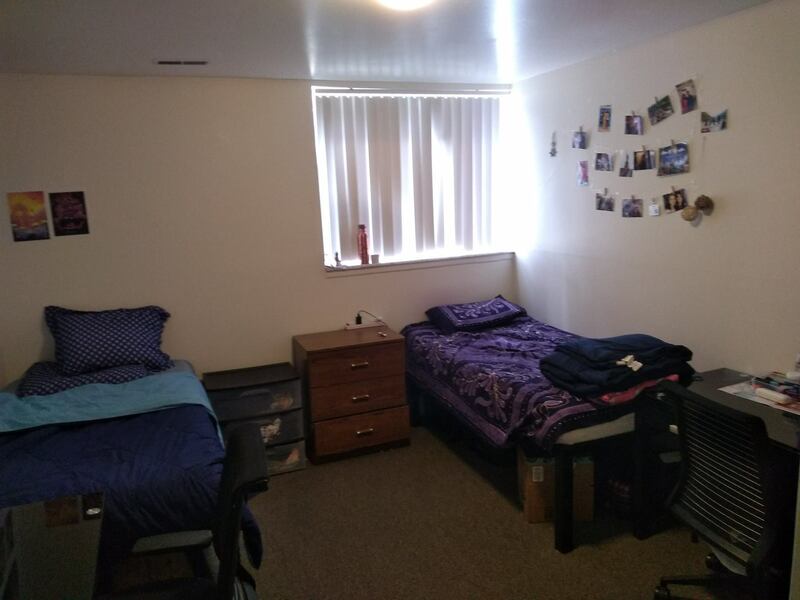 1bd/1bth in a 4bd/4bth on North Campus. Right next to a bus stop. Apartment has granite countertops in the kitchen microwave and dishwasher included. Lobby area has a exercise room, coffee, and a courtyard area with grills great for summer months! Also there is a private movie theater available to reserve for no extra cost (video games and movies also available) washer and dryer in unit. Private bedroom with attached bathroom in a 4 bed apartment. Fully furnished. (PRICE NEGOTIABLE) Amenities include (inclusive of rent): In-unit laundry, Cable, internet, gas, electricity, pest control, trash, and maintenance. Â· Facility: pool, large fitness room, study area, gaming area and a shuttle that runs to campus 7am-7pm. Gas station next door and 7/11 across the road. Renting out apartment unit for May and June. 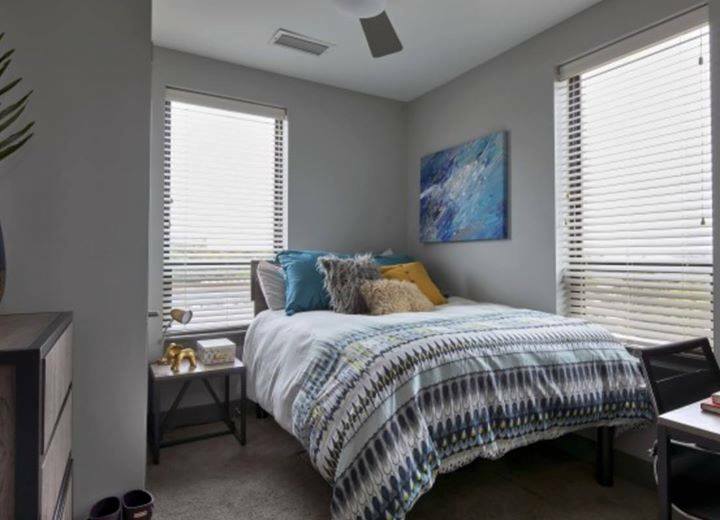 Private room and private bathroom in a 4 bedroom / 4 bathroom unit Ã‚Â· Unit shared with other males - usually no party, neat common area, privacy respected (graduate student & office worker). The house might be empty during the summer. Ã‚Â· Fully furnished Ã‚Â· Cable, internet, gas, electricity, pest control, trash, and maintenance included Ã‚Â· Facility: pool, large fitness room, study area, gaming area and a shuttle that runs to campus 7am-7pm. Gas station next door and 7/11 across the road. 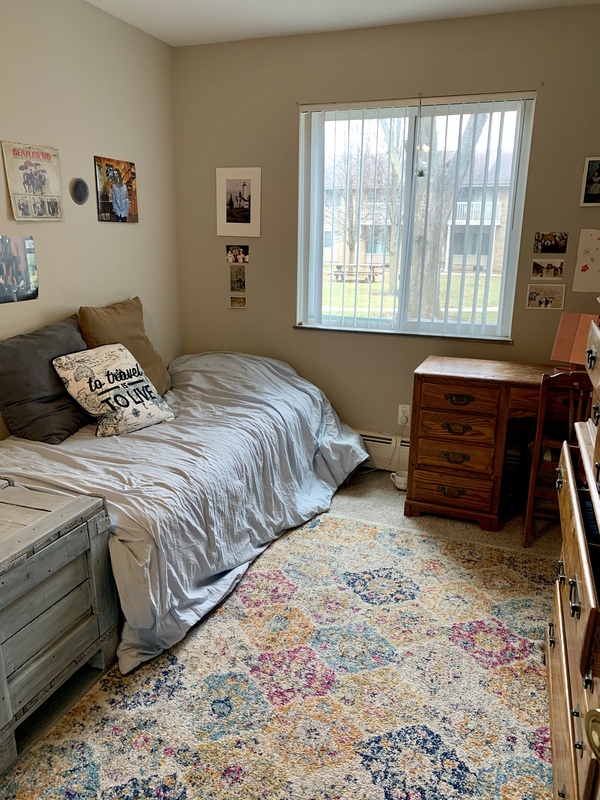 Private room and private bathroom in a 4 bedroom / 4 bathroom unit · Unit shared with other males - usually no party, neat common area, privacy respected (graduate student & office worker). 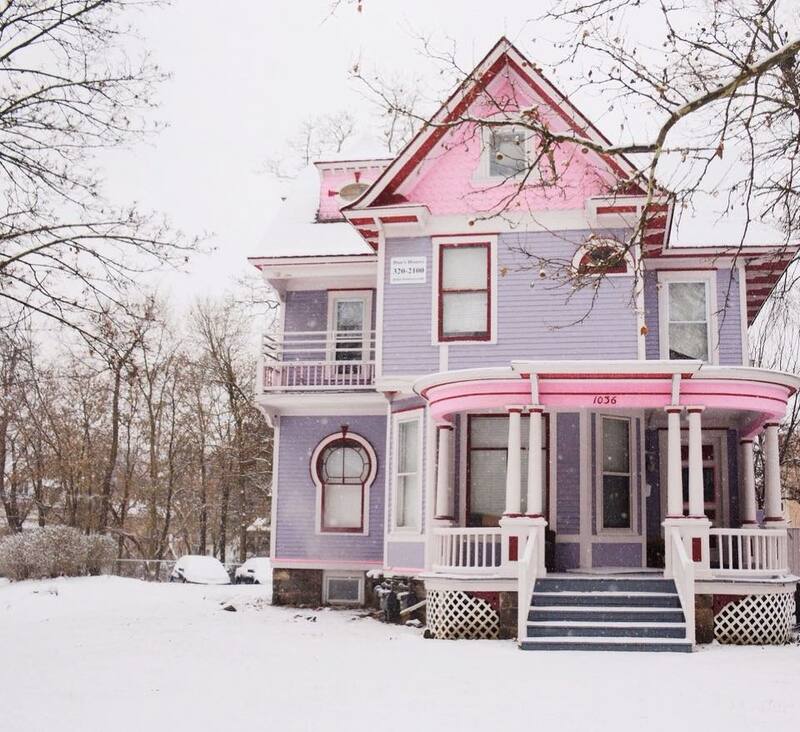 The house might be empty during the summer. 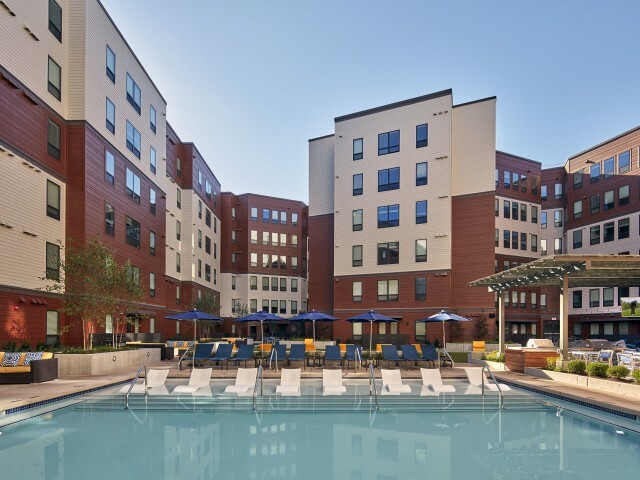 · Fully furnished · Cable, internet, gas, electricity, pest control, trash, and maintenance included · Facility: pool, large fitness room, study area, gaming area and a shuttle that runs to campus 7am-7pm. Gas station next door and 7/11 across the road. 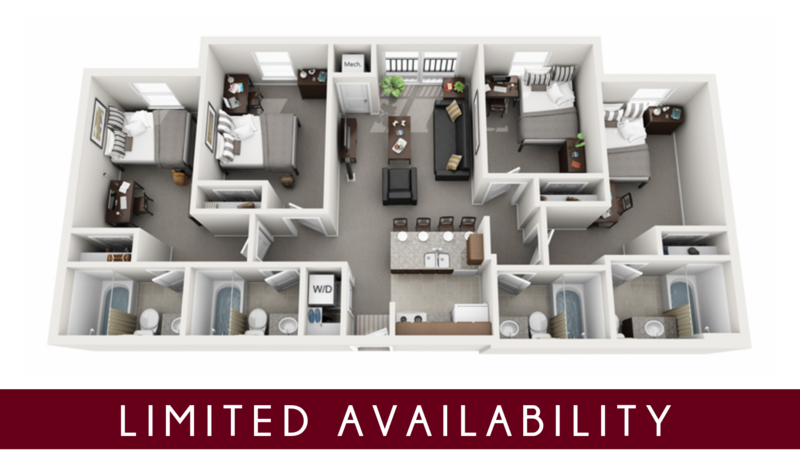 Private bed + bath at brand new Yard apartments! Prices negotiable! Message me for details.  Subleasing 1 private bedroom with *private* bathroom of a 3BR/2BA apartment for anywhere between May 01 2019 - August 07 2019. Price is flexible. 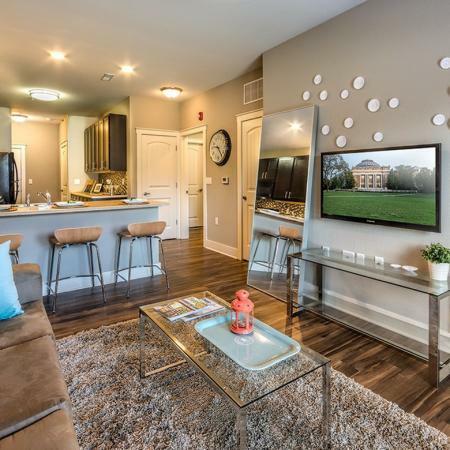 -Apartment located in The Yard - a brand new apartment complex that opened summer of 2018 - all rooms in great condition and beautiful lobby area and rec center. -Private shuttle that leaves every 30 mins. -Fully furnished room/bath, laundry in unit, dishwasher in unit. 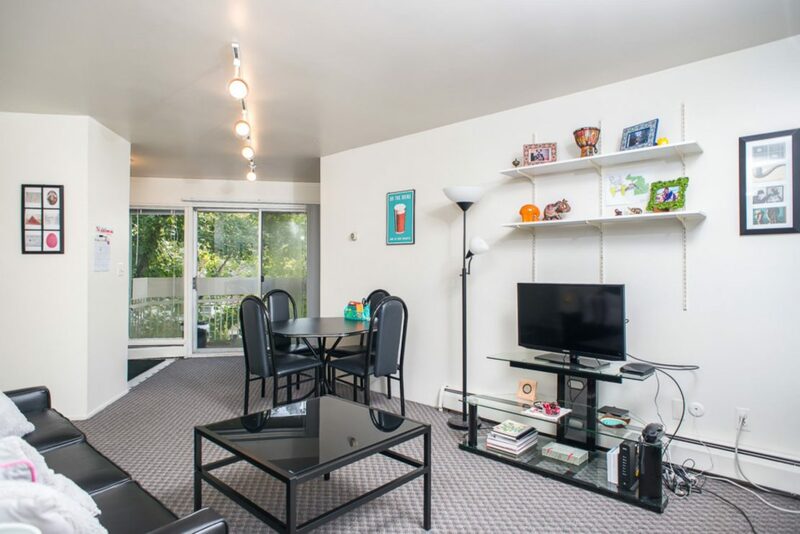 1 BR beautifully furnished room with a private bathroom in a 4 BR centrally located apartment. I will pay for utilities and everything else (internet, cable, gym access, laundry, free shuttle service) is included in the rent. Listing available from May 10th to Aug 10th. Subletting 1 bed in 2bed/1bath in University Towers (536 South Forest Avenue) from MAY(5/3) to AUG. - furnished, private room, 24hr fitness center, 24hr study lounge, outdoor pool, 3 min walk to CClittle, 4 min walk to the Diag, near ROSS & Shapiro Undergraduate library, great view, FREE internet and cable, FREE HEAT, FREE 24/7 Starbucks coffee & tea bar. 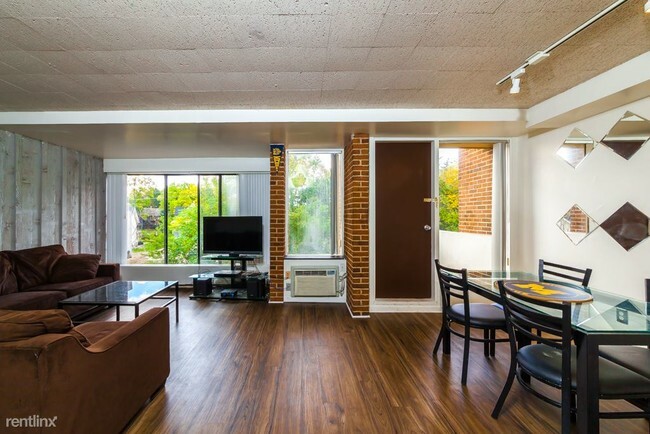 The apartment is in a great location on-campus. Electricity is also included. Email me if interested! 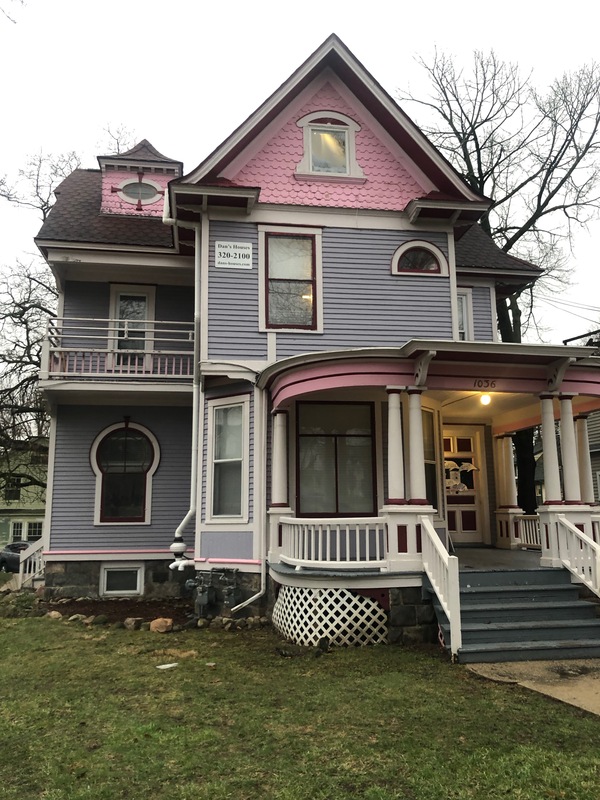 Sublet a room in a great apartment in Ann Arbor just a few minutes from campus and right on the bus line! Utilities and high speed internet included!! Fully furnished!! 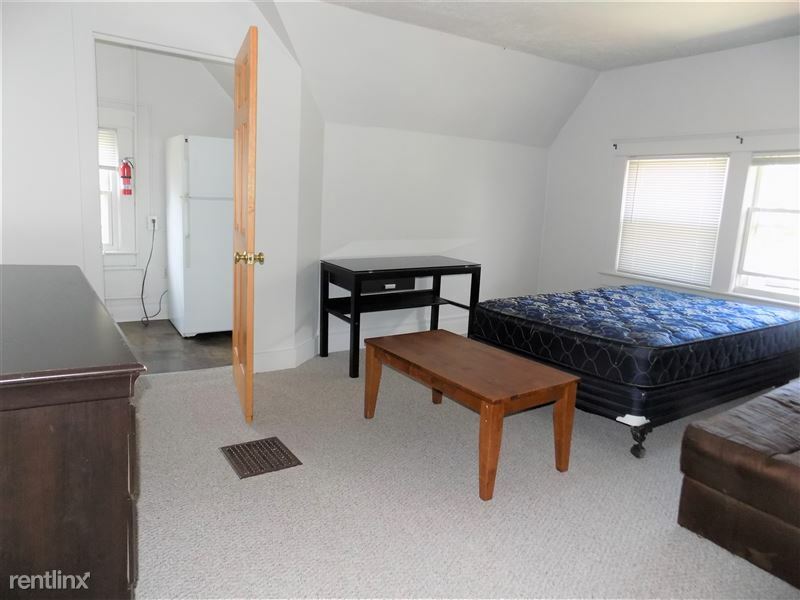 The apartment features a walk in storage closet, dishwasher, large windows, covered parking, and additional storage in the basement. Your bedroom has a large window facing the courtyard and a huge closet with included shelf space The complex also has a big courtyard with grills and a pool. Cats welcome. Enormous two-room third floor unit. Contains a bedroom, living room, personal bathroom, personal kitchen. This large unit can easily be converted into two bedrooms if desired. One bedroom on 3rd floor. Kitchen, bathroom, living room, washer & dryer. Heat and air conditioning. Parking spot included. 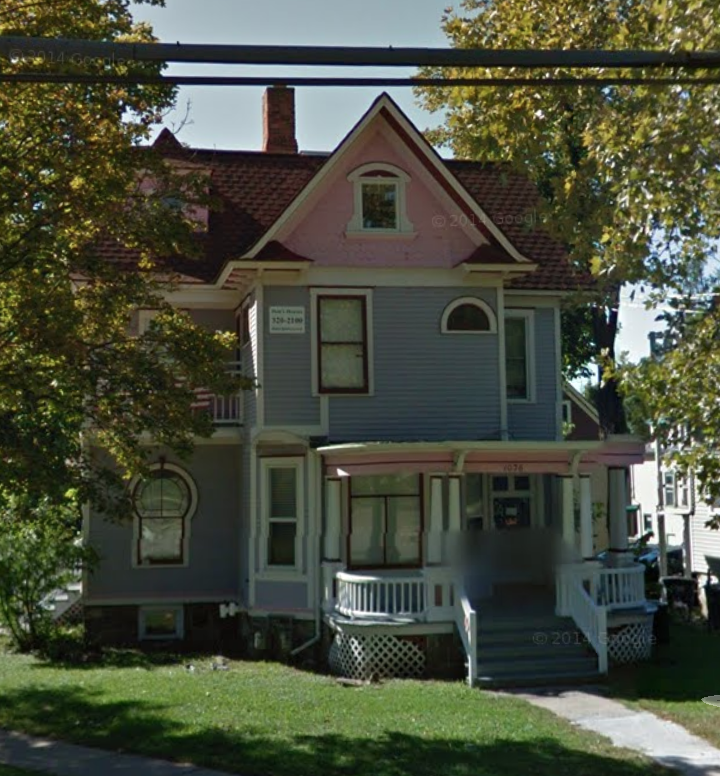 Great location (2 blocks from Ross) and surrounded by other student housing! Large bedroom on 3rd floor, access to patio. Kitchen, bathroom, living room, washer & dryer. Heat and air conditioning. Parking spot included. Near the corner of Washtenaw Ave by Maize N Blue and Mighty Good Coffee. Plenty of parking available in the back as well as the lot right across the street. As of now, few to no roommates. Shared room (with a 3/4 privacy wall) on window and A/C side and window side in a large room (individually have about 100sq ft of personal space). 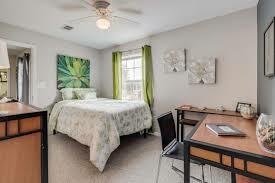 Fully furnished, free wifi/cable and laundry, lounge spaces, fitness center. Recently renovated unit with a private balcony about 10min walk from central campus, 13min walk from hospitals. Living with two other female students (grad/undergrad). Looking to keep unit all female. Available May 1st-Aug 15th. Furnished room available. 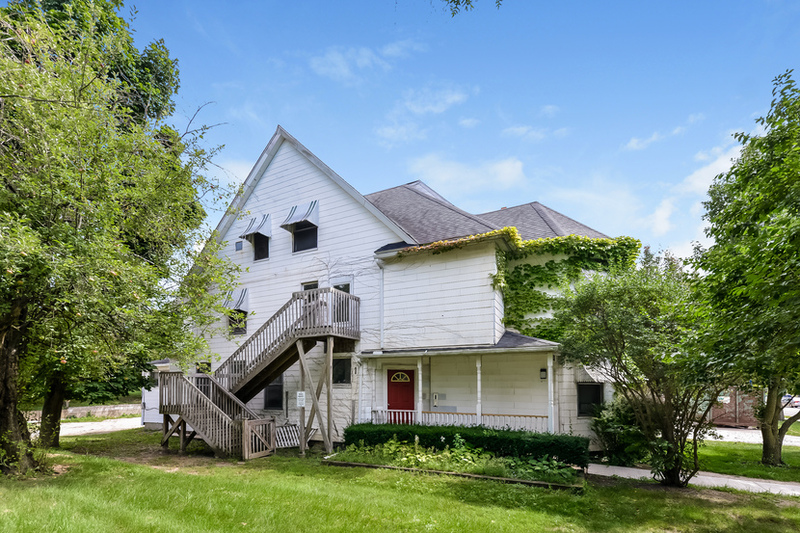 Located 5 minutes to Ross School of Business. Utilities included! 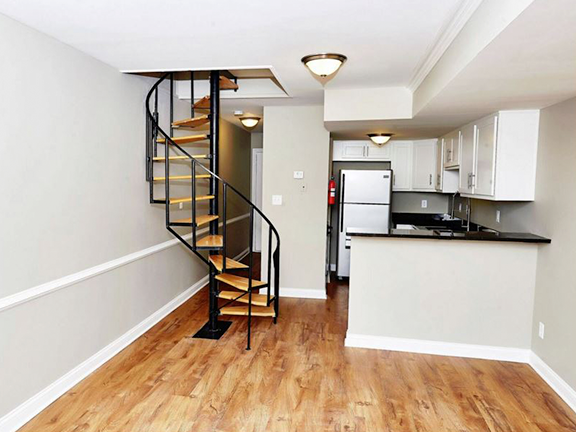 Subletting a 4-bed, 2 bath luxury apartment at Zaragon Place on East U for summer of 2019. 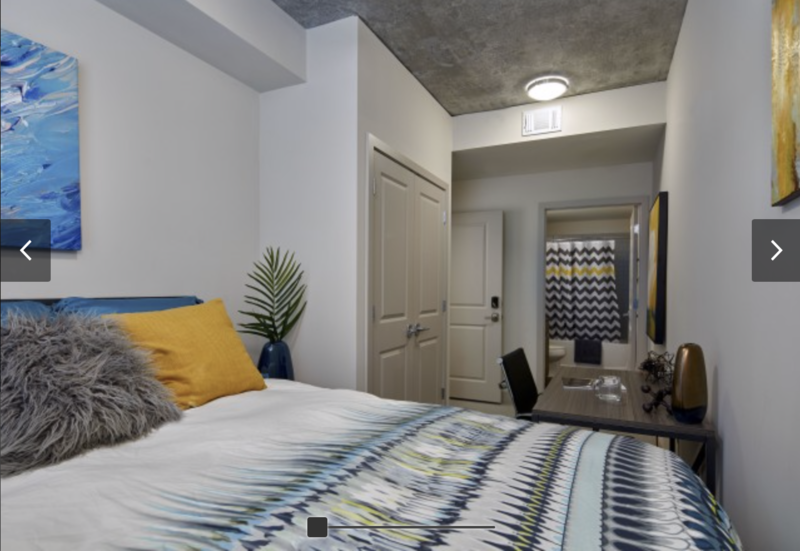 Zaragon is an amazing location: less than a minute walk to Ross, 2 minutes to the Diag, and a 1 minutes to restaurants on South University Ave. 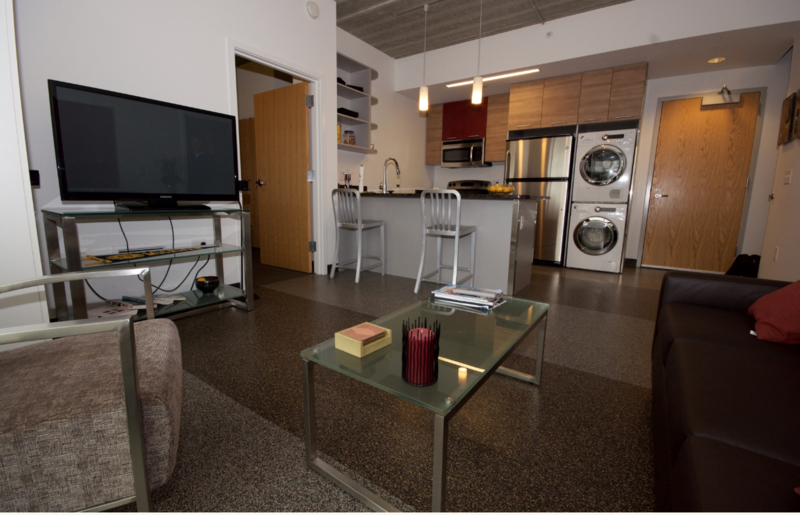 Apartment comes fully furnished with a washer, dryer, laundry room, oven, cable, high-speed Internet, and full kitchen. Building has 24/7 security, a gym, and parking garage. You can reach me on WhatsApp at 516-512-3611 if you have any questions. Thanks! Street Address: 406 Packard St.
My roommate and I are looking for two people to sublease our large shared bedroom We're looking for $300 a month, which includes internet, utilities, and one off-street parkings space Laundry is on-site and the bedrooms, living room, dining space, and kitchen are fully furnished (there is more furniture than shown in the photos, such as a large TV, dining table for 4, etc.) Really close to central campus Please contact me if you're interested or know some people that may be interested! 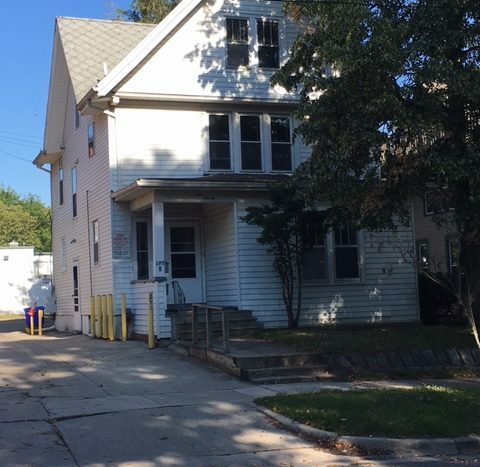 -Looking to "re-let" my room on the corner of E. University and S. University directly across the street from the diag -BRAND NEW apartment complex just built last summer The apartment is 5 bedrooms (currently only 4 people living in it). 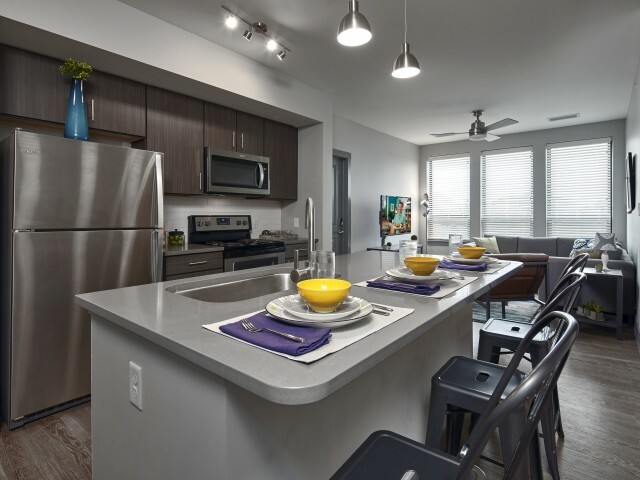 Residents enjoy fully furnished, modern apartments along with a full amenity package (including laundry, wifi, and printing) -This room have a PRIVATE BEDROOM AND BATHROOM entry. 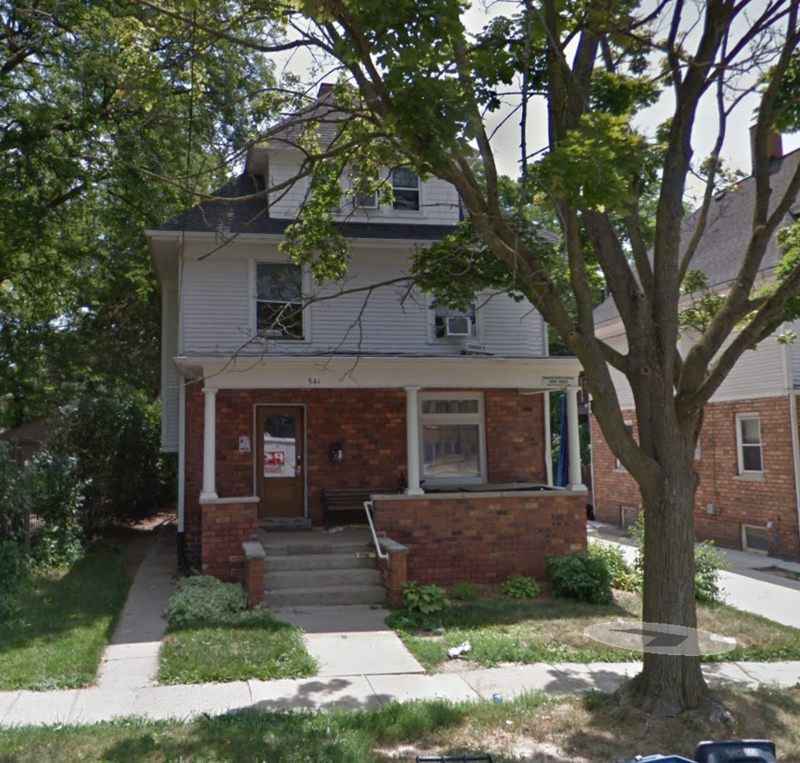 Street Address: 1342 N University Ct. I am subleasing my 1 bedroom/1 bathroom apartment from May to August. All utilities are included in the rent (water, gas, electric, trash, internet) and includes one parking spot. Laundry services are located in the building. Downtown is 5 minutes by foot whereas UM is about 10 minutes by foot.